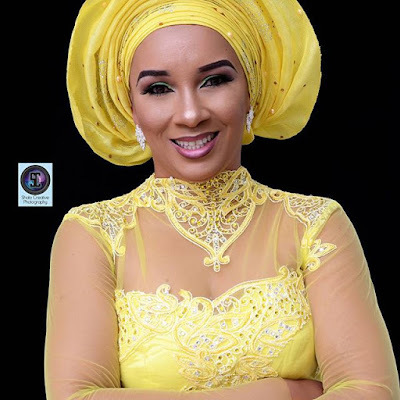 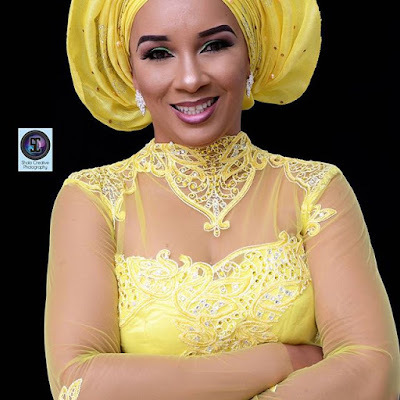 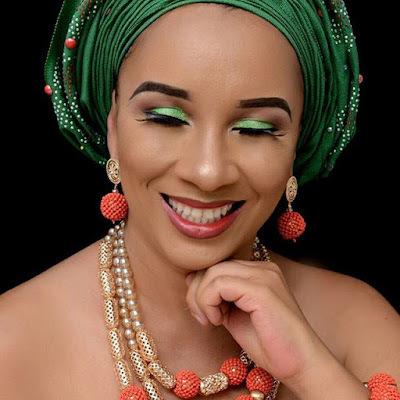 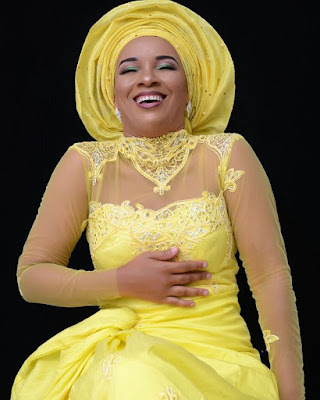 Actress Ibinabo Fiberesima is 43 today, and have released these stunning photos to mark her day. 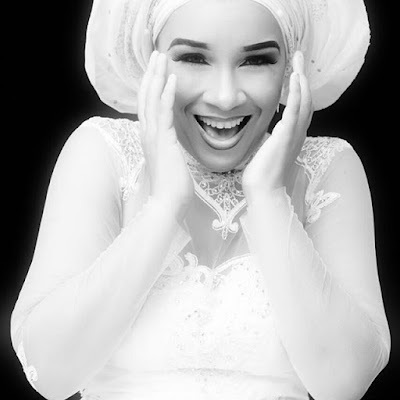 » It’s Official! 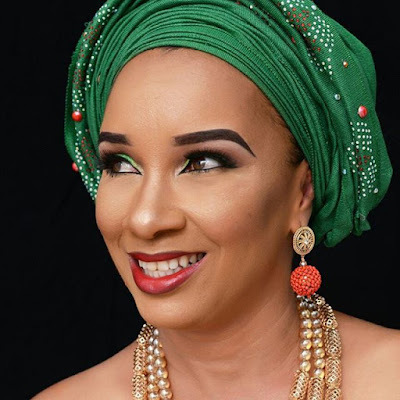 Ibinabo Fiberesima Is Back On Social Media!